SeenThroughGlass Ep. 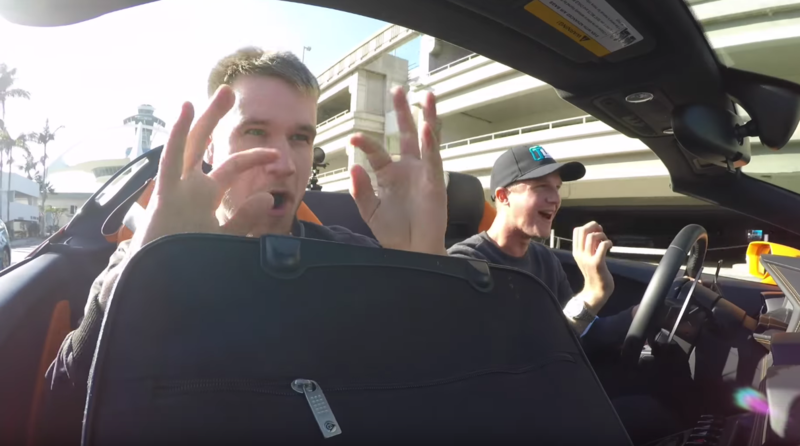 29 – Surprise Lamborghini Huracan Airport Pick-up! 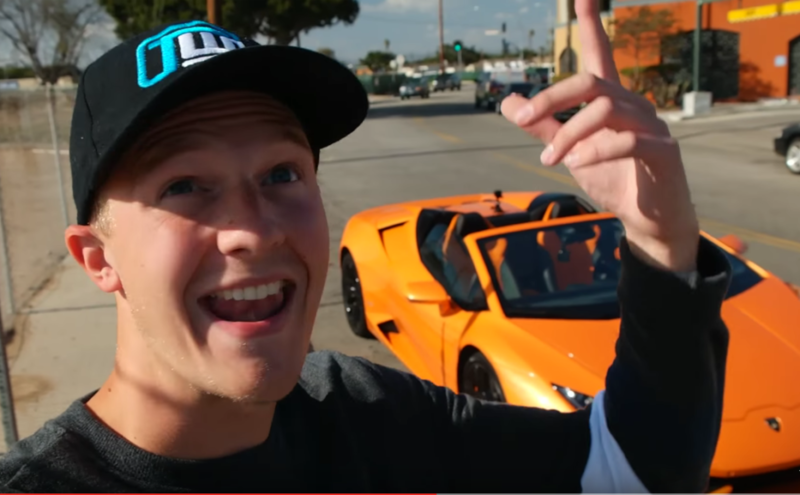 Sam shows up at the airport in a stunning Lamborghini Huracan Spyder to pick up his mate, Paul Wallace, from Supercars of London in style! Paul cares not that there’s no space for his bag — he gladly uses it to protect his clothes from drool as he enjoys his first rays of California sun coupled with some restless Italian horses.